FTP integration allows you to import and export files between your Orderhive account and FTP server. 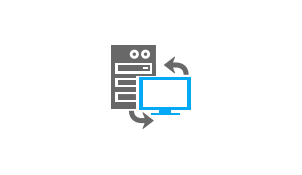 This way you can transfer important data to your server, enabling you to take quick actions. Integrate your FTP Server to import new stock updates at regular intervals in Orderhive using XML. By importing stock levels, you can take quick measures to replenish inventory on time. Connect your FTP Server to export all the confirmed orders timely from Orderhive using XML. By transferring confirmed orders timely, you can take steps to increase fulfillment efficiency. Integrate your FTP Server to import shipments and returned orders in Orderhive. This way you can accumulate all your vital data in a centralized interface to run business reports.